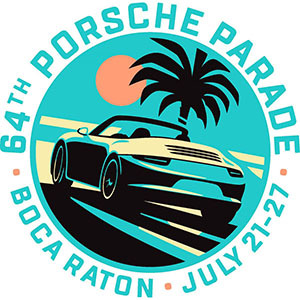 This exciting event is hosted by Zone 7 Porsche Club of America. It is designed for people new to autocrossing. If you have wondered what it is like to experience driving your Porsche on the edge (but safely in control) then this is for YOU! Saturday we will concentrate on basic driving techniques by doing driving and braking exercises. On Sunday you will learn how to work and drive a typical PCA autocross course. Elements from Saturday’s exercises will be included in the course. Two people can share a car as half the students drive and half work, watch, and learn, then drivers switch places. The event is limited to PCA members. 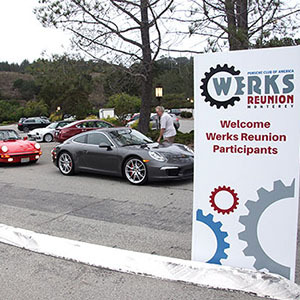 The cost is $120 per person and includes lunch, an event T-shirt, a copy of “Secrets of Solo Racing” by Henry A. Watts, and two days of instruction from the best and most experienced autocross instructors in the US. John Seidell at johnseid@astound.net or Howard Yao at howard@aberrance.com.